Kim graduated from Contiental School of Beauty in 2003 as a licensed cosmetologist. After working at several salons and building a clientele, she became self employed in 2008. In 2010 she received her certification for eyelash extensions with Lavish Lashes and started a lash business out of her home. It quickly grew as the demand for lashes became popular in the Rochester area that Kim began working out of 3 office locations. Many of her lash clients had permanant makeup done which spiked Kim's interest in the permanent cosmetic field. She went on to receive her permanent makeup certification in 2013 with Globally Preferred Academy, Softap (Brow Course) and most recently Microblading brows for advanced permanent make up artists. 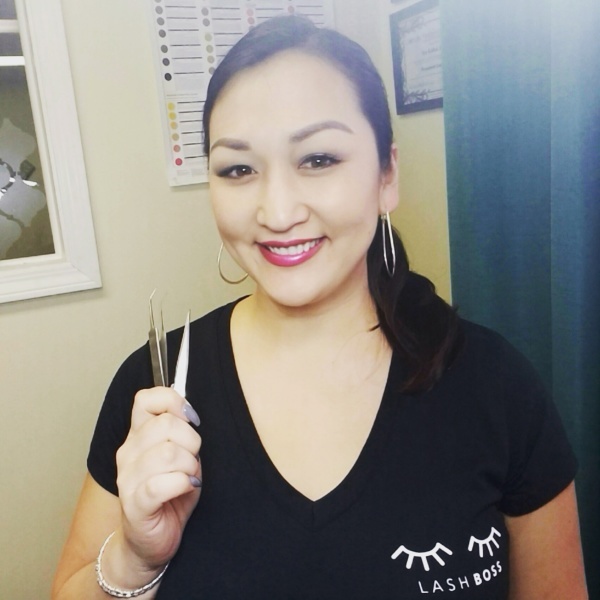 The Lash & Brow Company opened because of Kim's need for one central location and strong passion for her work. With a steady hand, keen eye for detail, and artistic ability, Kim will create beautiful, natural looking lashes or permanent makeup. You will leave looking amazing and feeling more confident then ever.